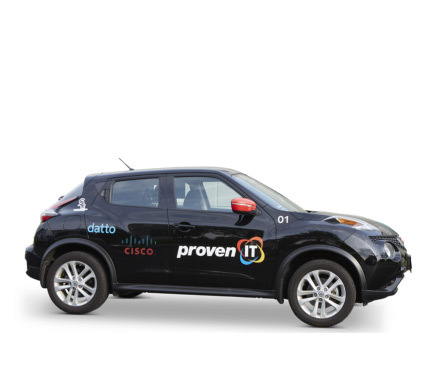 In 2017, Proven IT announced the acquisition of ACI (Affordable Communications Incorporated) to complete the specialist triangle of print, IT, and telecom. 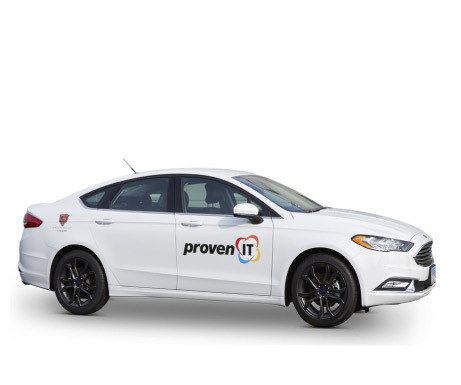 ACI had been “Connecting Chicagoland Businesses since 1984” and now brings category expertise and industry leadership to Proven IT. 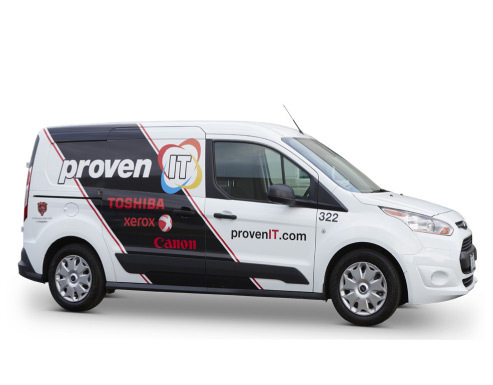 With the addition of ACI, companies can greatly benefit from a bundle of services that provide print, digital, and voice as a one-source solution. 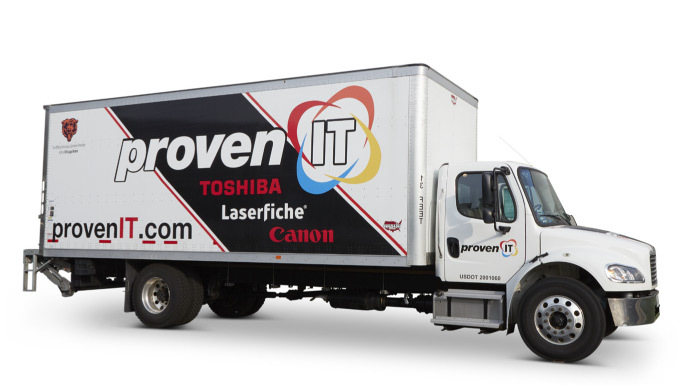 "Aaron Smith and his team are responsive, knowledgeable, professional and proactive. 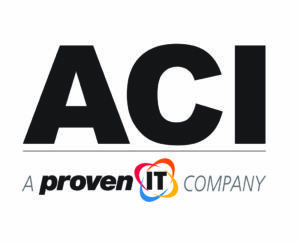 They are so good at what they do and a joy to work with—we are grateful to partner with ACI [Proven IT]!" 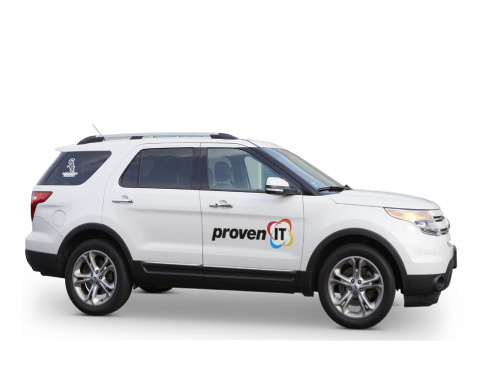 Discover the ONE solution for all your business productivity challenges. ©ProvenIT 2019. All rights reserved. Designed and programmed by JMG, Inc.